Welcome to StagingPilot, an automated platform that makes it easy for developers to sell their own WordPress maintenance services. Tyler Digital initially created what is now known as StagingPilot to solve some problems we were having with our own work. We wanted to be able to update and thoroughly test WordPress sites without losing an exorbitant amount of time that could be spent on billable work instead, so we figured out a way to automate the process. We’ve spent the last year streamlining, testing, and putting our beta users through a whirlwind of shifts and changes as we improve StagingPilot, and now we’re ready to move to the next level. The StagingPilot team is ready for takeoff and we’re excited to have you aboard. 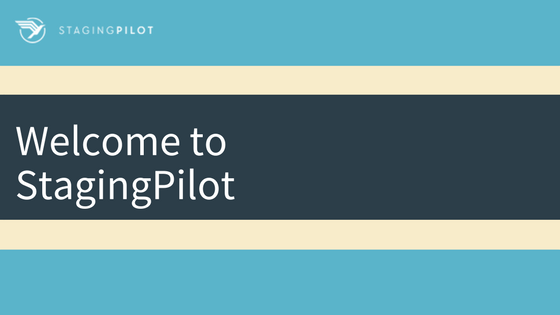 StagingPilot is a simple, profitable, and automated platform that allows WordPress developers to get the most bang for their buck. We’re doing the same work that you are. We know that development time is extremely valuable. While WordPress maintenance is a fantastic and important/valuable service thing to offer , it can be unwieldy once the client list starts adding up. We built a platform to make WordPress maintenance services more profitable for providers, and now we’re ready to share it with you. For more in-depth answers to your questions, we’ve created an FAQ that covers the basics. We’ve also put together an email course that walks you through the StagingPilot prep work, including invaluable information on pricing and selling your services. If you’re curious about something we haven’t covered, just reach out. Feel like you know enough already? Sounds good to us! You can get started today -just click here!